Every month, Keller Williams Realty’s This Month in Real Estate provides expert real estate opinion and insight on real estate trends across the U.S. and Canada real estate markets. The purpose of these real estate market update videos, is to help Keller Williams real estate agents combat the “doom and gloom” messages of the national print and television media with real information on the state of the real estate market. 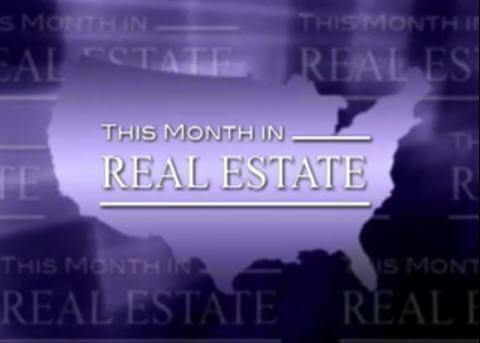 In this month’s videos, in the last several years, most areas have been in a buyer’s market. However, with inventory at the lowest supply since 2005, chances are most of us are now in a seller’s market. … so what does this mean to you? What is New on Gary Keller’s Agent Mountain? ?